The YMCA Interact Leaders Club helps develop youth in grades 6 through 12 as leaders while fostering a culture of community service. With adult advisors, teens have role models and mentors who can have a positive impact on their lives as they grow in their desire and ability to be a positive force in the community. Available for Sanford, Massabesic, Noble and homeschool students. All participants will receive a free youth membership. Meetings will focus on leadership development, challenges youth face in our communities and solutions to those challenges, awareness and planning for post-secondary education and exploring future career opportunities. The club will plan & host two Teen Take Over events at the Y, and assist the Aquatics Director planning two family nights. The club will have two opportunities to visit area colleges & universities. The club will engage in community service projects to benefit the community and our Y. 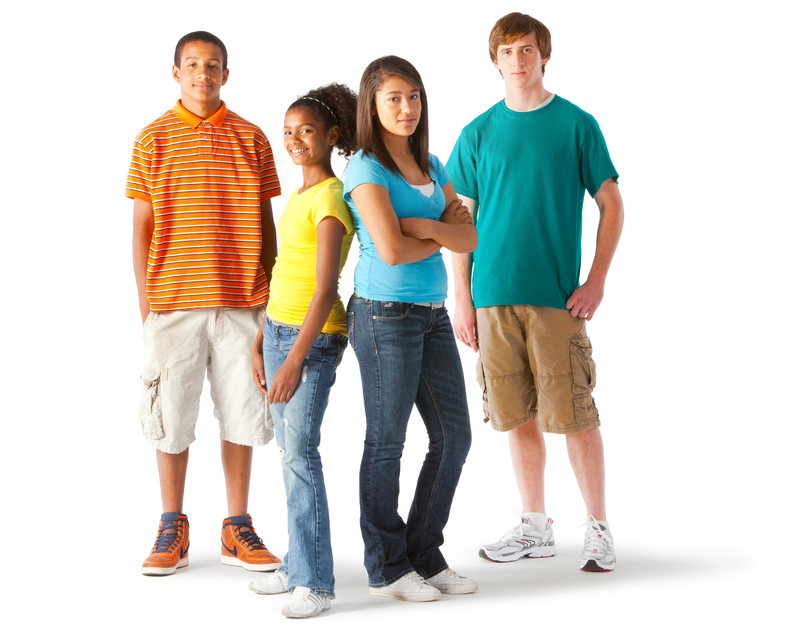 Contact Matt Ouellette, Youth & Family Services Director, with any questions or to state your interest in joining this fun and active group of forward thinking teens. Call 207-324-4942 or email mouellette@sanfordymca.org.